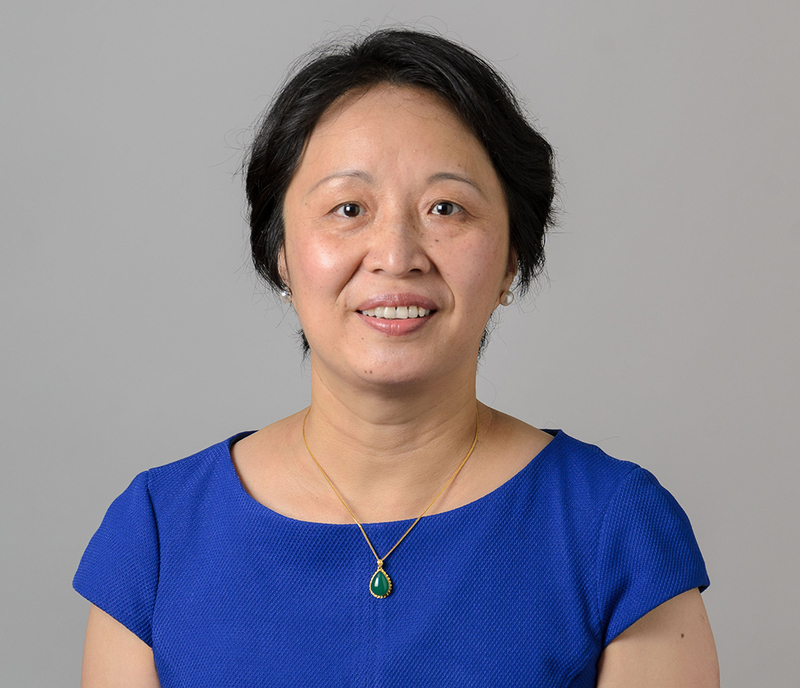 MSE professor Mei Wei has been announced as the UConn School of Engineering’s Centennial Term Professor, an honor given to professors who have had an exceptional impact on teaching, leadership, academic achievement and continued excellence within the School of Engineering. The professorship was established through an anonymous $1 million donation. An accomplished engineer and researcher, Dr. Wei has won numerous awards for her continued work with bioresorbable bone fixation composites, biomimetic coatings, tissue engineering scaffolds, and nanoworm-based cancer treatment. In 2007, Dr. Wei was named as one of the 2007 Women of Innovation by The Connecticut Technology Council for her leadership and service as a role model to future female leaders in the field of STEM. In 2013, she was elected into the Connecticut Academy of Science and Engineering (CASE), and also became Associate Dean for Research and Graduate Education at the School of Engineering. She was appointed as the Associate Editor of Journal of Biomedical Materials Research Part A in 2015, and won an award from INSIGHT Into Diversity, a magazine focused on connecting business leaders with diverse staff and researchers. In 2017, Dr. Wei was also named a Fellow of American Institute for Medical and Biological Engineering (AIMBE). The daughter of materials science and engineering professors, Dr. Wei pursued her love of the subject early on, and earned her Ph.D. from the University of New South Wales, Australia, in 1998. She joined the MSE Department in 2002 as an assistant professor, before being promoted to full professor in 2012. Her lab, which focuses on tissue repair biomaterials, employs and incorporates students, collaborators, and industry partners from multiple backgrounds and fields of study, including biology, materials science, mechanical engineering, pharmacy, and polymer science. This is the second time an MSE professor has been given the Centennial Professorship, with Professor Rampi Ramprasa receiving the honor in 2016. Congratulations to Dr. Wei on her esteemed accomplishment!